The Legislature continues its work for this year’s session, and is beginning to make some headway in considering the thousands of pieces of Legislation that have been filed. Some committees are beginning the process of ending their work for the year, which typically signals the beginning of the end for the General Assembly. 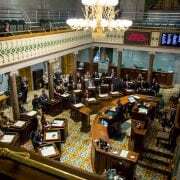 Over the next week or two, the number of bills will shrink considerably and the work required to develop a budget for the State will take priority. Adjournment for the year is expected at the end of April. This year, TECA is working to influence over 60 different pieces of legislation. First among our priorities is Governor Haslam’s bill to address the lack of high-speed internet access, the Tennessee Broadband Accessibility Act. This legislation is the culmination of two years worth of study and consideration by the Governor, his staff, and multiple state agencies. 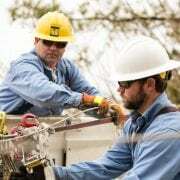 Following the conclusions of these studies, Governor Haslam and his administration developed a piece of legislation that would do three things: allow electric cooperative to become retail providers of broadband services, provide financial incentives (through grants and tax credits) for providers to extend service into unserved areas, and improve adoption of broadband service through educational efforts. 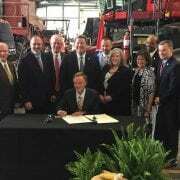 The original version of the legislation was changed slightly, through an amendment, prepared by the Governor and his staff. This amendment broadened cooperative authorization to included television and video services, and restricted the provision of co-op internet and TV to the co-op’s service territory. 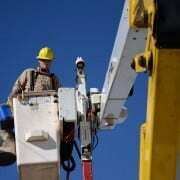 Both the Senate Commerce Committee and the House Business and Utilities Committee have heard the legislation, and have both voted unanimously to pass it. In general, these are the most difficult hurdles for any piece of legislation to overcome. In the coming weeks, the bill will be considered by both the House and Senate Finance Committees before they could be heard by the full House and Senate. It is TECA’s expectation that the bill will ultimately pass, and will become law upon the Governor’s signature. 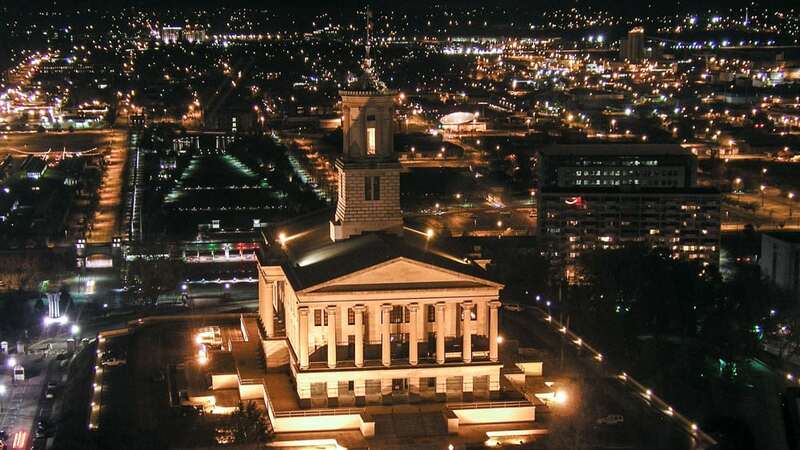 If you have not had the opportunity to communicate with your own lawmaker, please visit takeactiontn.com and send a message to let your lawmaker know your feelings. To follow TECA’s legislative work more closely, make sure that you’ve signed up for our weekly update on politics and government – View from the Hill. To add your name to the subscription list, click here.